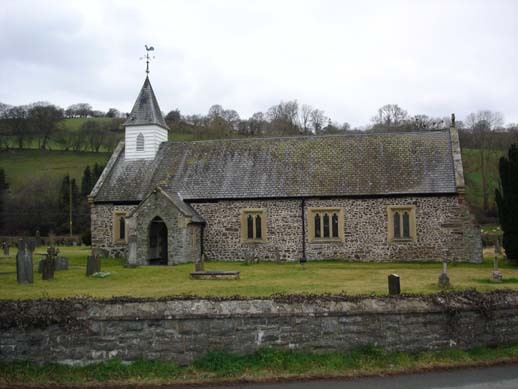 Manafon is one of the smallest communities in Montgomeryshire, both geographically and in electorate. As at Jan 2017 the electorate numbers 254. It lies at the heart of Montgomeryshire, and is defined by the valley of the middle length of the river Rhiew. The community has two main villages within about a mile of one another, Manafon and New Mills. The remainder of the population lives in scattered farms and dwellings and in the small rural settlement of The Green. Click here for Google Maps location. The aim of this site is to provide a valuable resource of information to all residents of the community and provide information about Manafon Community Council, such as how to contact us, who your councillors are, meeting dates, minutes & agenda, and current issues. It also provides some useful links. We will regularly post general information to the web site, please go to Current Issues, where you will find information that we hope will be interesting and useful for our community. We welcome any views on the website content and community council services, we are interested to include information from our Community on events or any items that are of general interest to everyone, please send suitable material to the Clerk. Disclaimer - Manfon Community Council website does not endorse any material supplied by others, nor is it responsible for the content of any material, other websites or any other external content referenced from this server.